Step back in time and soak up a peaceful, private Hawaiian vacation experience. 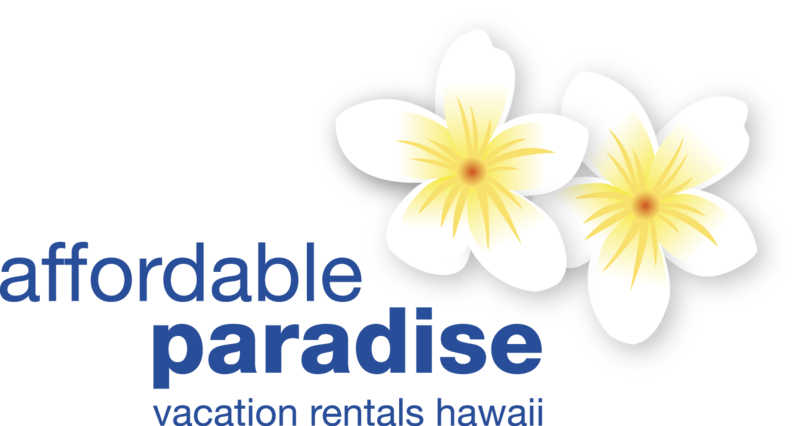 The Palm Cottage is close to public transport, Kailua city center, Kailua and Lanikai beach an beach park, art and culture. You’ll love this Hawaiian style Cottage because of the high ceilings, the view, the location, the people, and the ambiance. My place is good for couples, solo adventurers, business travelers, and families with one to two children. 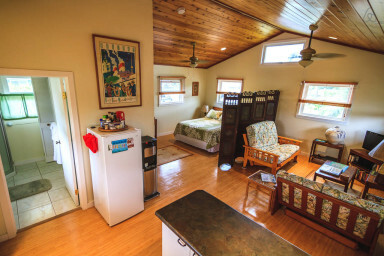 The Palm Cottage is located on a secluded road, only a few short blocks from Kailua beach and minutes from Lanikai Beach. Nestled among tropical gardens, we have taken care to create a refuge of comfort that is designed to meet all your needs. The cottage is a second floor unit approximately 480 sq ft, with a full kitchen, private bath, internet connection and TV/BluRay DVD entertainment center. The cottage is located on the back of our property away from the street and it has a great view of the Koolau mountains and is very quiet. The current configuration consists of a queen size bed which is partitioned by folding screens from the living room with a queen size pull out couch. There is a counter in the kitchen that serves as a eating area and is directly assessable from the stove and sink. The kitchen comes with a Apartment size stove and refrigerator, cooking utensils, toaster, microwave, coffee maker and rice cooker. The bathroom has a corner shower and all linens and towels are provided. A bus stop is located at the end of our street and brings you anywhere on the island. Great Hospitality! We had a wonderful stay. The Palm Cottage has everything we need. We stayed for five nights, but with all the facilities and the full-function kitchen, there is no problem with a longer stay. The cottage is near the Kailua beach, about a 7-minute walk to get there. We walked to the beach almost every day. In addition, the quietness and the experience of staying in the local community are very special and precious to a stay in Oahu, as compared with staying in a hotel at the Waikiki beach. Most important of all, we are really grateful for the hospitality of our host and hostess. Thanks again for having us! Norm and Millie are the best! The place is clean, comfy and well stocked. Location rocks - midway between town with shopping and the beach with snoozing :) Can't ask for a better place than this! Palm Cottage is clean, comfortable, and well-provisioned. Millie and Norm take pride in the cottage and keep it in good working order and very clean. This was a return stay as it is perfect for us. I wish I could give 10 stars as the Palm Cottage was cute and comfortable. We really needed a respite and visiting Kailua was perfect for that kind of vacation. We slept with the windows open and the trade winds kept us cool and comfortable. The kitchen had everything and more to prepare meals and markets nearby. We drive so much we decided not to spend this vacation in a car so we walked everywhere. We visited the outdoor market on Thursday and loved the variety of food and fresh produce. Sunrise in Kailua at the beach in the morning was a great way to start the day. We hiked The PillBox several times. Norm and Millie were excellent hosts and a lovely gift basket left with several treats was so appreciated. Kailua didn’t have the touristy feel it feels like you are right at home. Always a pleasure to return to such gratious hosts. As always, cottage is perfect getaway with everything you need to have a relaxing vacation. I've stayed many times and hope to return soon.